Greenpicks – Eco & Upcycling Market does not stand only for a sustainable consumption, but also for a sustainable lifestyle. In our view this includes the minimalistic use of objects and careful use of time. This refers to the composition of the pre-Christmas season and the scrupulous dealing of Christmas presents. In the Advent season Christians prepare for the arrival of Christus. The Advent period was supposed to be a peaceful, cosy and joyful time, regardless of the religious ethos. Especially the winter and the dark season are well suited to shift down a gear, to hold communion with oneself and to pay attention to dear fellows. 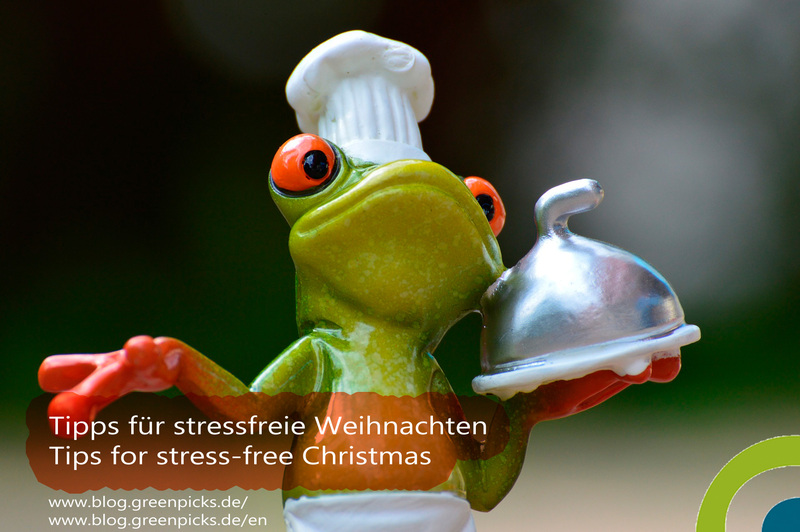 But the opposite is true: Christmas time is stress. In the current consumer society, however, the Advent season is preparing for Christmas in such a way that many people go on the hunt for Christmas presents. Furthermore people go on errands such as cheap (and sometimes toxic) Christmas decoration from China, Christmas roast from factory farming, Christmas carp, standardized Christmas cards, Christmas wreath from discounters, candles, Christmas trees from the DIY market and buying groceries on stock. Baking cookies, decorate christmassy the apartment, wrap gifts and send Christmas cards and New Year’s wishes, supplement the pre-Christmas stress. And no later than on 27th December are all glad when it’s all over. And one or the other gift is exchanged or some days later it is already defective. But do we have to take part every year in Christmas consumption binge? Have to? Hardly likely. As responsible citizens, we can decide not to follow the Christmas consumption frenzy and collective stress like every day in our lives. Whoever deliberately consumes over the whole year, can also do at Christmas! There are many things that cost nothing and yet are ecologically valuable and sustainable. We only need to bother ourselves about it and leave unnoticed the solutions offered to us by advertising. 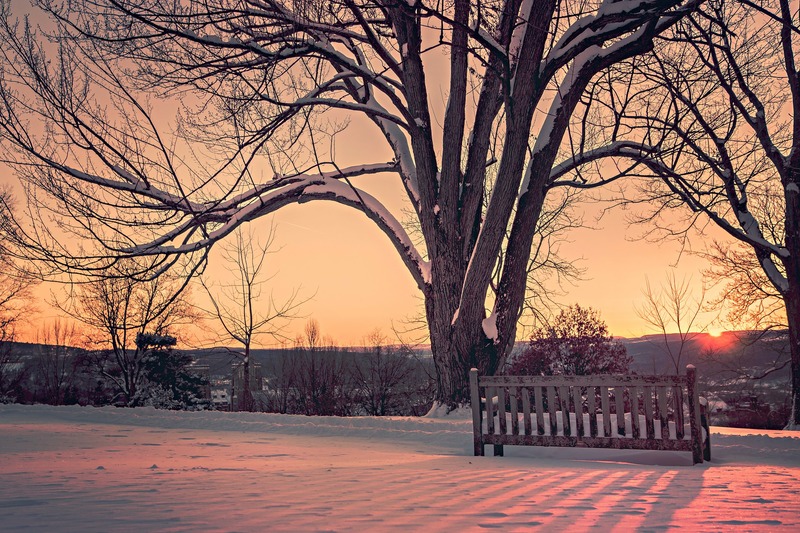 Those who manage to get rid of all the angel like praised needs at Santa Claus and Christmas, can actually enjoy Advent as the quietest time of the year and the Christmas holidays. Recently a dream came true for me. 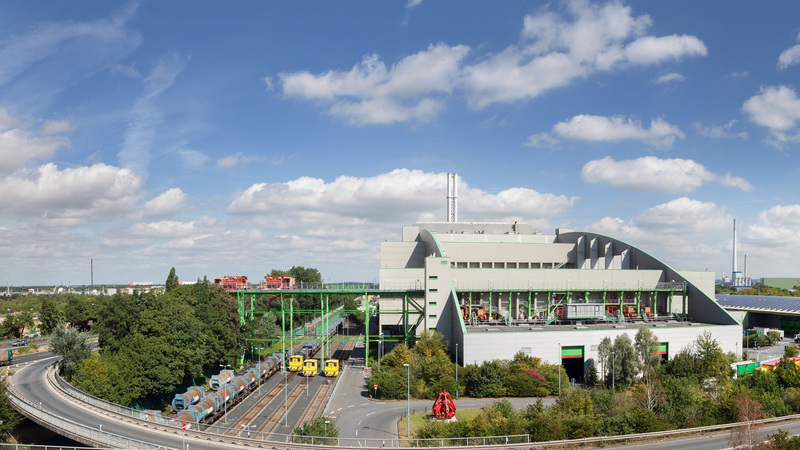 I had the opportunity to participate in a guided tour through the waste incineration plant in Cologne. That may seem strange. Sometimes I catch myself when I get stuck on documentary programs about recycling methods in the (rare) zapping through the TV channels. Obviously this topic fascinates me. The BVMW (Federal Association of Medium-Sized Enterprises) invited to a lecture on the topic of generation Y. Host and the venue was the waste recycling company in Cologne, AVG, which offered additionally a guided tour through their waste incinerator. Since I am also very interested in the topic Generation Y, I could kill two birds with one stone. In a small group, we were led by the spokesman of the AVG through the various sections of the waste incineration plant and the procedures were explained in detail. Initially skeptical, because in previous years there was so much negative about this facility (excessive construction costs, lack of capacity), the mood among the participants changed gradually into fascination.